This is my favorite freebie I have ever created! It is a SMART Notebook file that has a pocket chart for all 69 of the word families. It can be used daily and everything is ready to go! Let me know if you have any ideas for future similar products! You can download this here. The presidential election is quickly approaching- I know you're shocked, especially after all of the campaign ads that have been on tv lately! Anyhow, I have compiled several games, videos and resources that are school appropriate and completely unbiased. 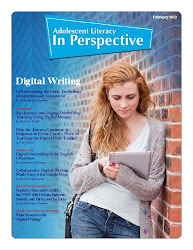 These resources are appropriate for grades 1-5. You can snag them here! One of my favorites is the video embedded below. Do you have any others that I forgot to include? Please share! The other really cool thing that this site allows you to do is to upload a picture and then it will put the words on top of it. 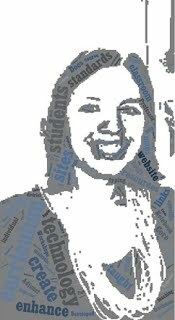 Below is my picture transformed by Tagxedo! Imagine having this attached to your student's all about me papers at the beginning of the year filled with words that describe them! It adds a whole dimension to the project! I have two little kids, Eliza who is 3 and Henry who is 11 months. I have tons of pictures of them. Tons. It is a bit ridiculous, actually. :-) I make it a point to get pictures of them with their dad, grandparents, uncles, aunts, cousins, everyone. But I'm never in the picture- which has always been fine with me. However, a friend on Facebook posted this article about a Mom who makes it a point to be in the article no matter how she looks that day. She wants her kids to remember her how she is, and wants them to have a visual reminder of her after she is gone. If you have kids, please take a moment to read this article. It makes you think. The Mom Stays in the Picture. Do you stay in the picture? History for Music Teachers is one of my favorite YouTube stations and I'm not even a history buff! This channel is produced by a group of history teachers in Hawaii, they take a historic event and then put it to the tune of a popular song. The Black Death to the tune of Holla Back Girl. Awesome. Simply awesome! Fleas on Rats. Fleas on Rats. This History for Music Lovers has 53 different videos, although, so far this one is the best. Hands down, although you may think otherwise! You can find this and other equally awesome videos on the history page at mrsfullenkamp.com. What's your favorite educational YouTube Channel? Have you heard of WatchKnowLearn.org? This site takes all of the video content online and then breaks it down for the classroom. They have all of their videos divided into 16 categories including math, science, language arts, history, social studies, computers and technology and many more. In each of these categories they are broken down further into ten different categories. For example, I click math and then it is broken down into 12 different categories including everything from addition, money, measurement to calculus and the history of money. Once I clicked on measurement, I went to time, and then telling time to the quarter hour there are 4 reviewed videos that are rated by teachers and ready for the classroom. Today when I went there was an AWESOME update. They now have classrooms for each grade level. I went to the first grade classroom and they have all of their videos aligned to the Common Core. Let me say that again. ALL OF THEIR VIDEOS ARE ALIGNED TO THE COMMON CORE! Are you serious!?!? Now you can go in there and search for all of the text exemplar videos that are teacher rated and ready for use. Think about how much time that will save you! You can find this and other common core resources on my website here. Do you have any other free resources that I should include? Have you visited National Geographic's new education site? It is still in beta but I LOVE the new look! One of my favorite resources is the MapMaker Interactive site. You can pick color maps or black or white maps and you are able to draw, measure, and drop markers on to the map. I really like this site because it is very easy to use and I would feel comfortable with using from second grade all the way up to high school. I like that it gives you the option to e-mail, print, share, or link to the map that you have created. This is extremely useful because it gives multiple options for students to turn in assignments to you. Above is the a screenshot that I took on Visuwords. This site allows you type in any word and it gives you the definition, antonyms, synonyms, and relationships among other words. You can click on any of the words on the screen and they are defined. This site is nothing short of AMAZING! 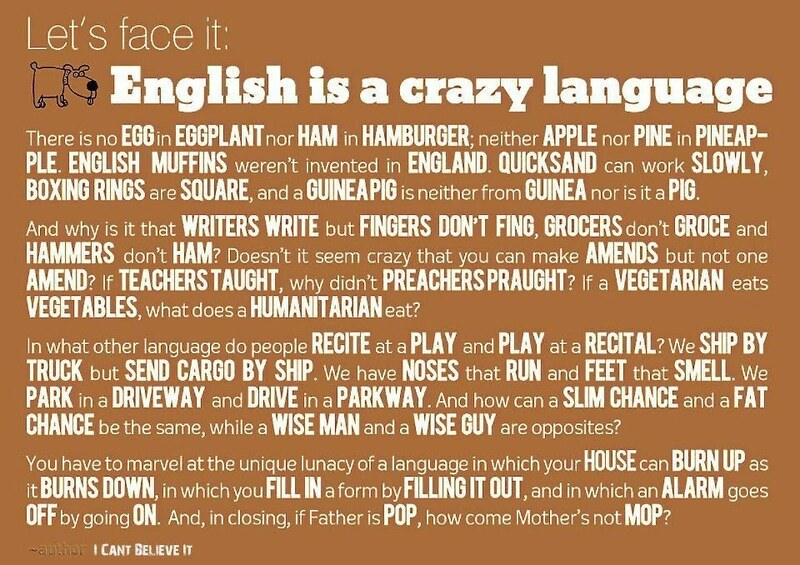 I love that it is not only instant but it is a visual way to understand the relationships among words. Kids love how quickly the entire diagram can change with the click of your mouse. LOVE this site! Did I mention that it is FREE? Do you know Stella? She's one of my favorites! Read her bio here, it's worth it. Promise! Stella is the author of Stella's Stunners. The description from the site says "A collection of more than 600 nonroutine mathematics problems. Problems range from simple visual problems, requiring no specific mathematical background, to problems that use the content of pre-algebra up through pre-calculus." I love that the problems are divided by class, by title, by Stella Number, and by Stella Decimal System. This is amazing! The best part about this is that the collection is growing! The teacher who wrote these has an entire cabinet full just waiting to be digitalized. Stella's Stunners are geared to grades 6-12. Here is one of the problems. If you want the answer you need to head on over to Stella's Stunners which is on the hidden gem site, Ohio Resource Center. Check both of them out!!!! 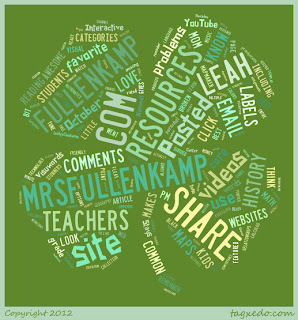 You can find Stella on MrsFullenkamp.com under the math page here. What are your hidden gem resources that more teachers should know about? 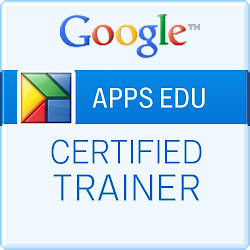 Throughout my trainings this summer I was asked how to find student friendly websites, games, and resources as well as materials for teacher professional development. I have worked throughout the summer to compile a site for you and your students that has “the best of the web” all in one place. These resources are broken down into 157 different areas including everything from the alphabet and colors to the periodic table to technology tutorials. The site also includes several resources to help with implementation of the common core. Take a minute to take a look at www.mrsfullenkamp.com and remember to bookmark or link to this site on your school and personal websites. Feel free to use any of the materials on this site just remember to link back. :-) Pass this resource along to anyone that you feel would benefit. I'm trying to have all of my materials and resources have a similar feel. And for those of you know me personally, I sent a picture to the person who made the advatar. I totally thought he would make me a little bit more chunky but hey, I'll take it! And for those of you who I meet in the future don't be surprised when I show up a little bit more beefy than the picture! But, I guess, it's something to shoot for! I'm sure you've heard the saying, "You learn something new everyday." Well, Wonderopolis is sure to make that happen! Each day they offer a new wonder, todays is "What Makes a Ball Super"
How do night vision googles work? These would be fun to have displayed on the SMART board as students return from recess or lunch, they would help to make the transition back to the classroom. Oh, and in case you were wondering, what does make a ball super, head on over to Wonderopolis to find out! What is your favorite wonder? Our school library has just started using the most amazing app. The BookMyne app allows students and parents to search the school library, see when checked out books are do and place holds on any book that they would like. We are still in the testing fazes but so far I love it! I like that when I'm planning a lesson at home I can reserve the book that I need and not fear that it will be checked out by the time I get there! If you have a library that uses SIRSI the BookMyne app is the way to go! It is free in the app store- view the listing here. Pearson Foundation has an amazing new initiative that allows you to see many of their books free online. www.wegivebooks.org/books allows you to see many of their books in full color, full length for free. There are 2, 320 to date on the site. I like the site because the free books are ones that you have actually heard of, by well-known authors, and the books don't have annoying sounds attached. Currently the age focus is 10 and under but it looks like they are working to add a section for 11 to 13 and for teens. My first listed FREE product is a SMART Notebook file that has a pocket chart for each of the 69 word families. You can drag the alphabet letters to the cards on the chart to build words. It is all in one so no longer do you have to find/make/change cards for each activity. You can snag it here. Have ideas for other products? Send me an e-mail! I have been a Twitter stalker for quite some time now. Every time I log on I get my eyes opened to a huge array of articles, tech advancements, and people that I have missed. I recommend getting an account and following people who have similar interests it is AMAZING! Now, finally, I have made my profile a little bit more presentable and have actually tweeted. 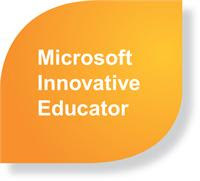 :-) I hope that it leads to meeting new people and discovering new ideas! 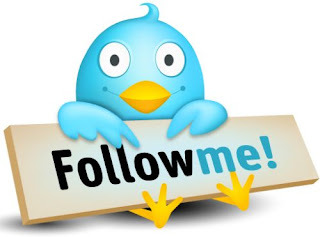 If you are already on Twitter, Follow Me! Hello! 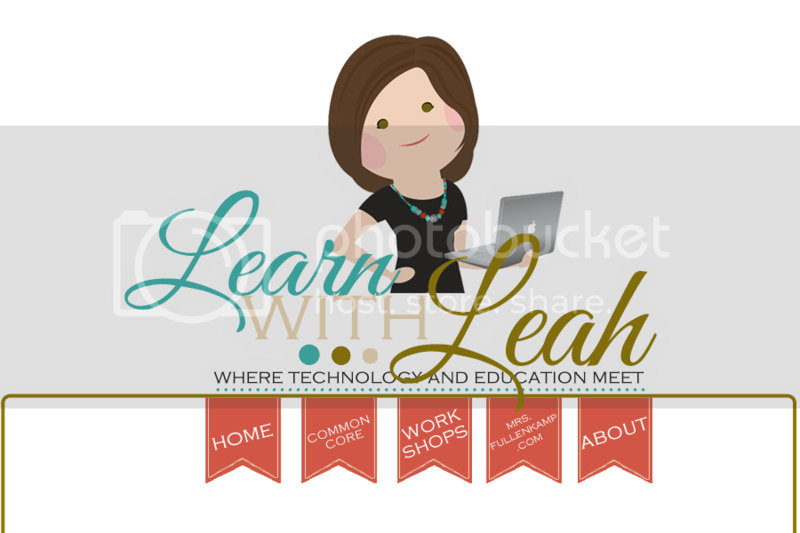 I'll be at the NWOET Fall Conference in Bowling Green, Ohio this week presenting a two-hour hands on workshop "Get Going with Google Docs". Find out more about this conference here: http://nwoet.org/fallconf/ I'm extrememly looking forward to this conference particularly because of the keynote, Richard Bryne author of Free Tech for Teachers . There is still time to register! If you'll be there, please stop in and say hello! I couldn't locate the original source but thought I would share! Project 365- My FAVORITE App! This is my absolute favorite, most used app. Not because the app itself is amazing but the power of what it makes me do. For the last 6 months I have taken a picture a day and posted it to this app. From the app it sends it to a website that you can share with your family and friends. When each month is completed, you can save that month as a PDF for download. It has been amazing to look back and see my life unfold before my eyes. My two kids are growing and changing every single day. We are putting up a building in back and watching it progress through the different steps with a definite timeline has been empowering. Many times it seems I get so wrapped up in the day to day annoyances and projects but this has really helped me to step back and see the big picture. This app has a free version and a paid version. I bought the paid version and haven't regretted it. The paid version sends you a reminder daily at the time you set to take a picture. I love this app! If you have an Apple device try it- and let me know what you think!!! Click here for a link to the App listing. 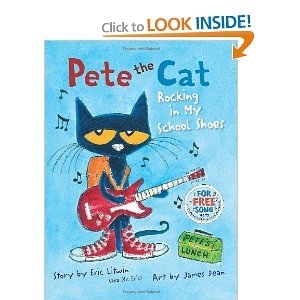 Have you heard of Pete the Cat? He is one of my new favorite story book characters. Perfect for a cause and effect or color word unit. In the stories Pete steps in a variety of different things including mud, blueberries, and water- but does Pete cry? Goodness No! He just keeps walking along singing his song: "I love my brown (blue, wet, etc.) shoes. I have read this book with Kindergarten, First and Second graders and they have loved him! 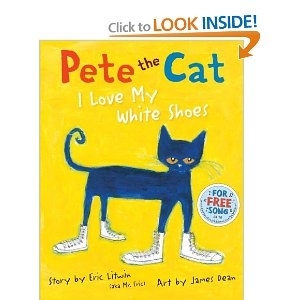 Currently Scholastic is hosting a contest to design Pete's new shoes with the winner getting a visit from Eric Litwin the author! Find the information here. I made a page of my favorite Pete the Cat videos here. Enjoy! Flubaroo has quickly became one of my favorite tools. It is a script for Google Forms that will automatically grade your quizzes for you. I have heard of it several times before, but never really took the time to learn it... little did I know is how much it would be worth it! You first create a quiz in Google forms, and then add the script Flubaroo. Flubaroo then looks over your questions and decides if the questions are for a point value or if they are just a question to identify the student (you can change this as you see fit). Then it will ask you to select one of the responses as the answer key and this is when the magic happens. 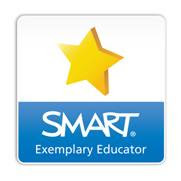 Within seconds you are given a graded quiz and have the option to e-mail the students a copy of their scores. I must use this in the future! Have you ever wondered if you have made the newspaper or were quoted online in an article or materials you have created were used? Google alerts is one of my favorite tools for this. I have a Google Alert set up for my name, my spouses and children's names, as well as the school where I work and other topics I'm interested in. Once any of these search criteria are entered online I receive an e-mail with a link. I have discovered many places where my materials have been cited that I never would have discovered on my own! Setting up only takes a minute or two and once it is set, you don't have to do anything again! To get Google Alerts set up go to http://www.google.com/alerts and then input the search criteria, result type (everything, news, blogs, videos, etc) how often you would like to be notified and your e-mail address and you are set to go! You can unsubscribe at any time!